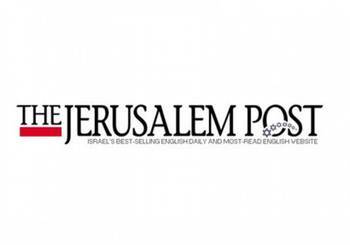 Dubai - Recent media reports stated that all major Zionist news sites have became accessible in the Saudi kingdom, Jerusalem Post wrote on Thursday in an article about lifting ban on JP’s websites in Saudi Arabia. Zionist newspaper said that years after its ban in May 2013, the block was lifted according to a Saudi journalist, referring to a tweet by another Saudi who follows JPost. In 2013, Saudi Arabia banned access to the JPost website, while keeping other Zionist news agencies accessible, according to the newspaper. Unblocking the Zionist newspaper in Saudi Arabia coincides with the kingdom’s decision to ban several Arab websites, including The New Arab, Al-Akhbar news paper, Al-Manar TV and others.